Cheryl holds a Master Degree in Physiotherapy Studies (Paediatrics) from University of Queensland, Australia. She was awarded a full scholarship from KK Women’s and Children’s Hospital (Singapore) and was subsequently conferred membership in the Golden Key National Honour Society in recognition of outstanding scholastic achievement and excellence. 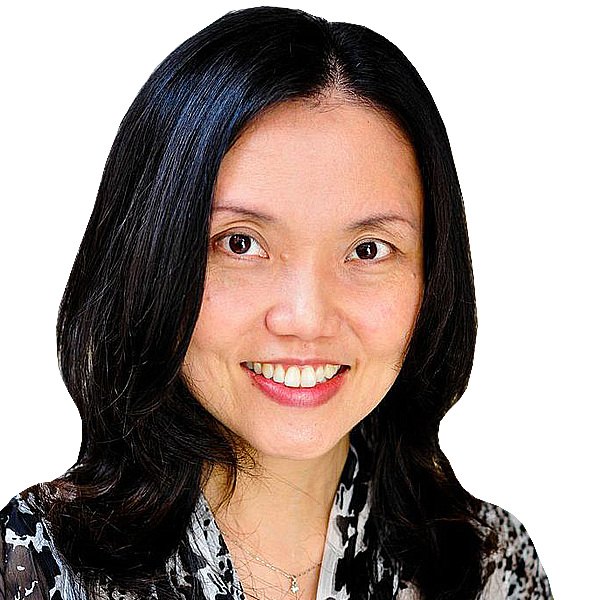 Cheryl has more than 20 years of work experience, with over 4 years of clinical physiotherapy experience in KK Hospital where she held various responsibilities including being the overall co-ordinator for paediatric neurology physiotherapy. Cheryl was also part-time lecturer on Paediatric Physiotherapy at Nanyang Polytechnic. She is also a mother to two little girls and an author of a book titled “Fit Brains Learn Better: A Chronicle of 12 years of Brain Fitness Training.” Cheryl has keen interest in cognitive neuroscience (brain research on learning skills) and its applications. As the Founder of BrainFit®, Cheryl is widely recognised by industry peers and has presented in numerous international conferences related to brain fitness and intelligence development. Currently with 26 centres in Singapore, Malaysia, Indonesia, Philippines, Thailand and Turkey, BrainFit® focuses on helping children from birth to 18 years old develop a learning advantage through strengthening of their brain fitness and intelligence. Vy has over 15 years experience in the financial industry, covering Investment Banking and Wealth Management roles in both Australia and Singapore, including a secondment to Japan. Vy started his career as Analyst in the Investment Banking Division of Merrill Lynch and subsequently joined the South East Asia Corporate Finance team at CS First Boston. More recently, Vy worked at Barclays Capital as part of the Financing Solutions Group focusing on the structuring and syndications of large credit transactions. 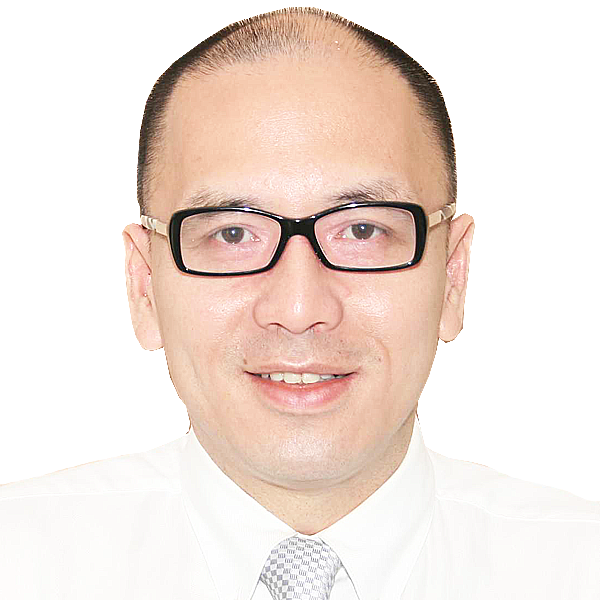 From 2009 to 2011 Vy worked as Finance Director of BrainFit Group, responsible for its financial management and business development into new territories in South East Asia including Thailand, Indonesia and the Philippines. Since 2011, he has returned to the financial industry and is currently a Director in the wealth management division of a major Swiss bank in their Structured Credit team. Vy holds a Bachelor of Laws (Hons) and an MBA from the University of Melbourne and is both a CFA charterholder and certified FRM. Shee Wai was a recipient of the SAF Overseas Merit Scholarship and studied Engineering in the University of London. 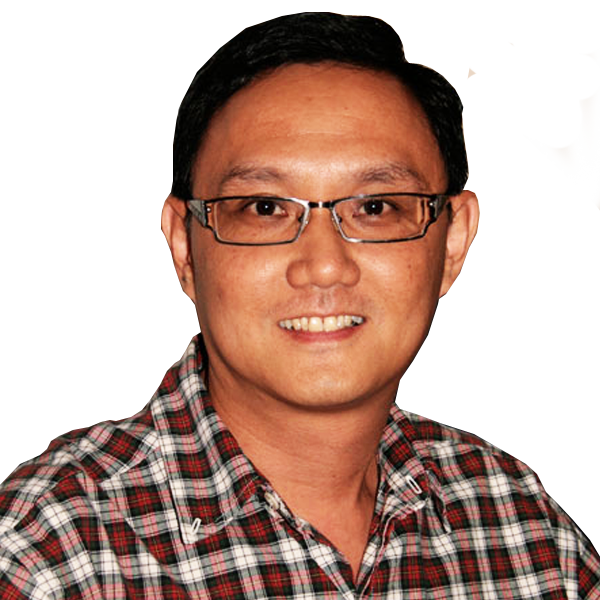 He served in the Singapore military for 15 years before leaving to start up KidzGrow Pte Ltd, a specialized online child development portal that supports parents with children from birth to 6 years of age. KidzGrow Online is an award-winning programme and received project development funding from the Enterprise Challenge Unit, Prime Minister’s Office (TEC, PMO) and the Ministry of Community Development, Youth and Sports (MCYS). Apart from managing the KidzGrow Online business, Shee Wai currently also holds the position of Executive Manager in World Outreach International and also sits on the World Outreach Leadership Team.